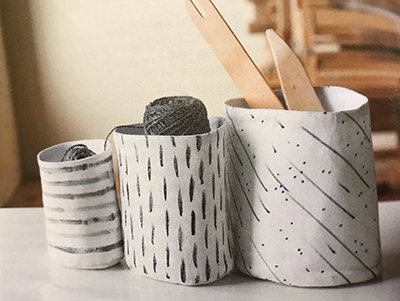 Each month we will make a project from the magazine Making, which is chock-full of projects for those who like to knit, sew, embroider, crochet, quilt, and more—people just like us. The list of supplies as well as the magazine, are available at the shop. Registration is required (call the shop to register. Supplies, project list, and magazine available at shop.